The DASH National Program Office (NPO) is led by the Illinois Public Health Institute (IPHI) in partnership with the Michigan Public Health Institute (MPHI), with support from the Robert Wood Johnson Foundation. The DASH NPO is assisting communities across the country as they develop, implement, and evaluate multi-sector data sharing projects addressing a range of public health challenges. By growing our understanding of data sharing strategies and disseminating an evidence base for the field, we aim to increase the number, capacity, and quality of community data sharing initiatives so that ultimately, effective interventions and policies are developed to improve community health. The Public Health National Center for Innovations (PHNCI), a division of the Public Health Accreditation Board, identifies, implements, and spreads innovations in public health practice to help meet the health challenges of the 21st century in communities nationwide. PHNCI is working with nine public health organizations to develop, test, and implement innovative practices aimed at transforming and improving public health outcomes, which other public health agencies can adapt to their communities’ needs. 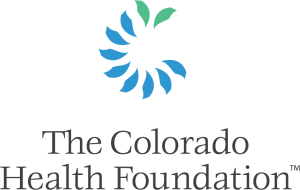 As part of the Colorado Health Foundation’s larger strategy of supporting communities to prevent disease and improve population health, the Connecting Communities and Care funding opportunity supports and accelerates existing partnerships to create community health beyond the clinical setting by linking resources and programs between health care providers and communities. 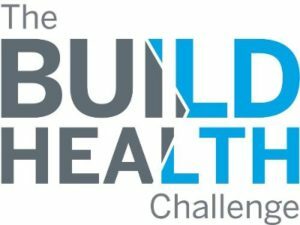 The initiative currently supports 14 collaborations that focus on addressing community health; linking assets to address health priorities; impacting obesity, mental health (including substance use), diabetes and/or heart disease; and upstream factors that contribute to health.